Tours to Vladivostok. Russian Far East. Legend tour. Tours to Vladivostok. Russian Far East. Vladivostok. The morning of Russia. It begins at the shores of the Pacific Ocean, where mighty waves meet the Ussury taiga, where the sea romance covers our city with a special veil. It begins in Vladivostok. Vladivostok ("Ruler of the East" from the Russian words vladet and vostok) is the capital and the largest city of Primorye. With a population of 660,000 people and a total area of over 600 sq.km (230 sq. miles), it is also the largest city of the Russian Far East and, of course, one of the most interesting and remarkable cities of Russia. Vladivostok is among the ten most prospective cities of the world, as determined by the special UNESCO Commission. Of all the European-style cities it is the closest to the Asian Pacific region. On June 20 (July 2), 1860 the military supply ship Manchur called at the Golden Horn Bay to found an outpost of Vladivostok ("possess the East"). In 1862 it officially became a port. On April 28 (May 10), 1880 Vladivostok was officially proclaimed a city and in 1889 - a fortress. The construction of the Trans-Siberian Railroad that began in 1891 served as a jump-start for the rapid growth of the city. An integral part of Vladivostok is its port, a whole city on water. When dusk falls the port's ships, moorings and cranes are ablaze with myriad of lights. When large factory ships return after long voyages, they hear the music of there home port. But Vladivostok is not only the eastern sea gateway of Russia. Here begins the Trans-Siberian Railway, the longest in the world. The city is also an important air crossroad. 9,288 kilometers lie between Vladivostok and Moscow. It takes 6 days by train or 9 hours by plane to cover this distance. 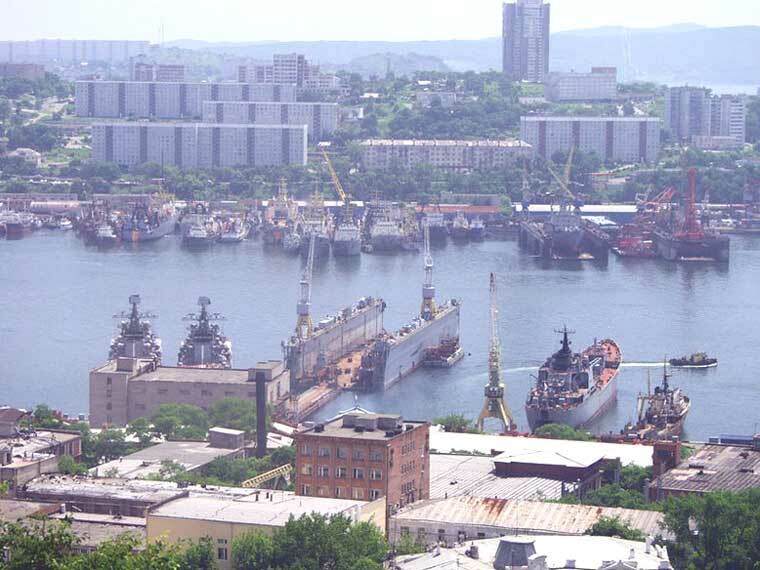 Being the home base of the Pacific Military Fleet, Vladivostok was closed to foreigners from 1930 till the 1990's. The only exception was made for US President Gerald Ford who met the Soviet leader Leonid Brezhnev in Vladivostok in 1974. 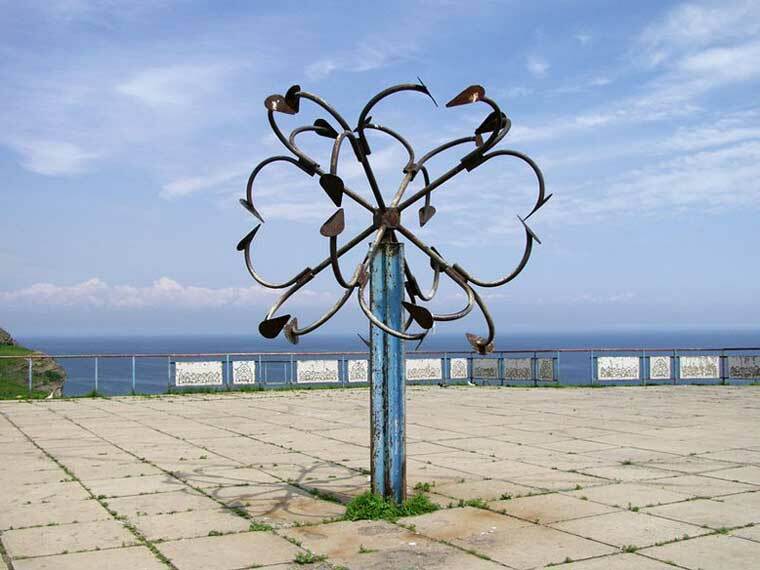 In 1992, for the first time, Vladivostok was officially opened to travelers from other countries.